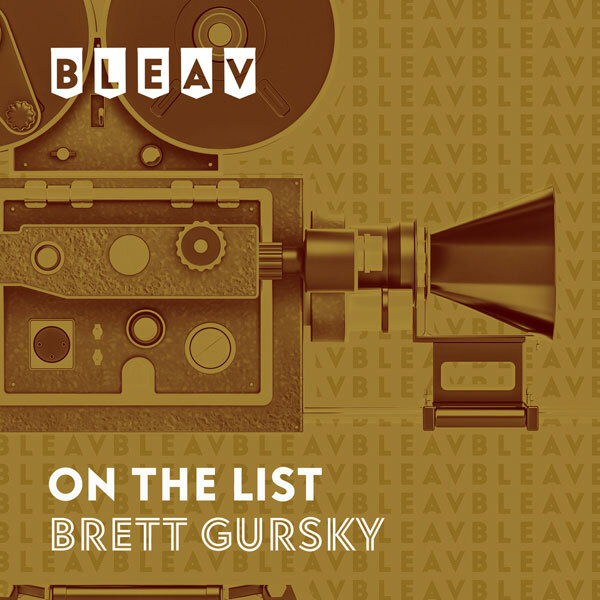 It’s the forty-fourth episode of On The List with Brett Gursky. This week’s guest Bryan Greenberg (“The Mindy Project”) talks all about his career as an actor. He was born and raised in Omaha, Nebraska before moving to St. Louis, Missouri at the age of 12. He caught the acting bug with a lead role in The Nutcracker for the Omaha Ballet. Bryan talks about moving to New York City to attend NYU and his first acting jobs on TV shows like “Law & Order” and “The Sopranos”. He shares how his first studio film “The Perfect Score”, where he starred opposite Chris Evans and Scarlett Johansson, led to his recurring role on the hit CW series “One Tree Hill”. Bryan also discusses his HBO show “Unscripted”, produced by George Clooney, and his Ben Younger-directed movie “Prime”, which co-starred Meryl Streep and Uma Thurman. Bryan’s next projects were the beloved ABC series “October Road”, with Laura Prepon and Geoff Stults, and the romantic comedy “Bride Wars” with Kate Hudson, Anne Hathaway, and Chris Pratt. He went on to star in the HBO series “How To Make It In America”, which became a cult hit and was a role he loved to play. Other movies included “Friends With Benefits” with Justin Timberlake and Mila Kunis and “Already Tomorrow In Hong Kong” with his wife Jamie Chung. Bryan currently stars on the Hulu series “The Mindy Project” as Mindy Kaling’s love interest Nurse Ben. He shares behind-the-scenes stories from the sets of these projects about how he got the roles. He also offers advice to up-and-coming actors looking to get into the business. You can binge all of Season 5 of “The Mindy Project” now available on Hulu.